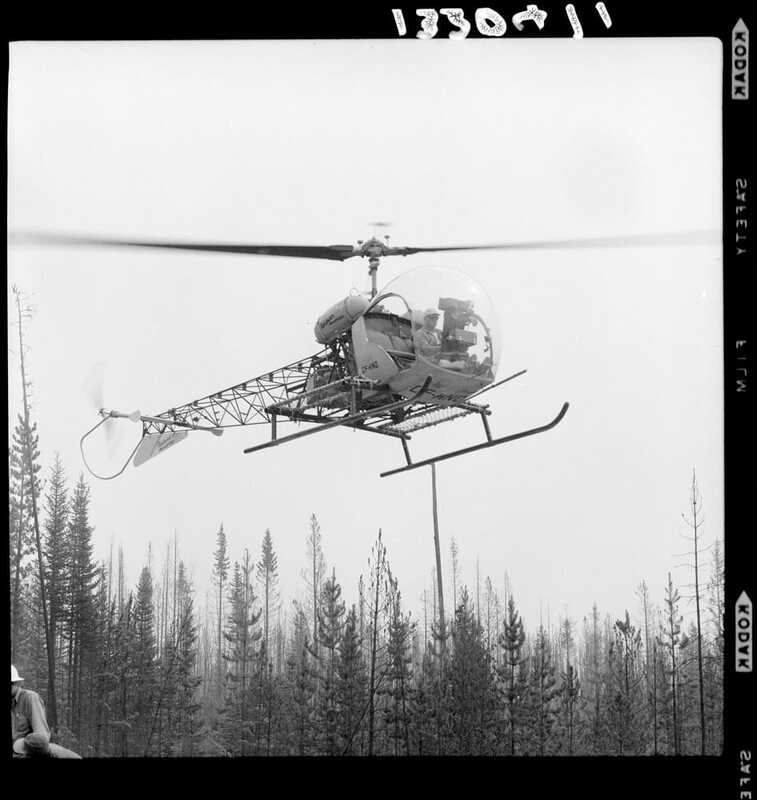 Image Credit: MIL fire helicopter operations, 1960. BCA NA-20262. 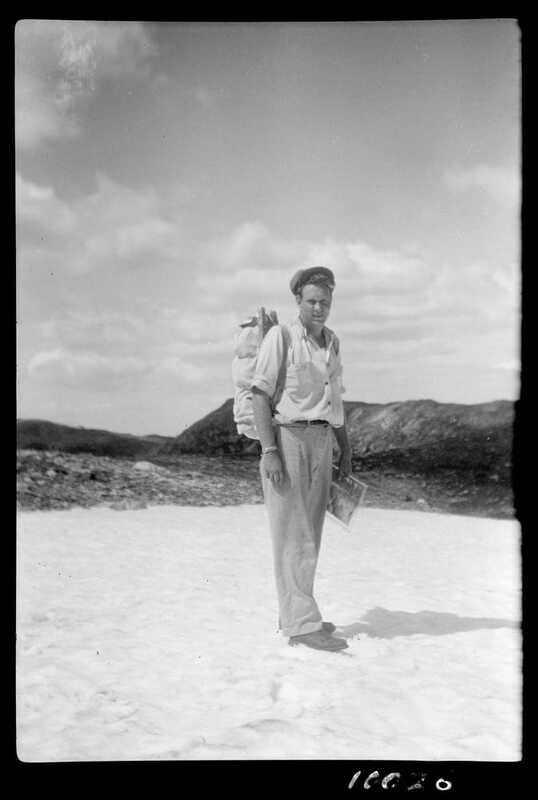 These archival records housed at the Royal BC Museum document important aspects of BC’s most high-profile land-based resource industry. Logging and wood-milling operations enabled the creation of small towns across the province, forever changing its social and political landscape. The businesses were important employers and provided the economic backbone for regional growth. These records tell the story of the woods, the harvesting of timber, the creation of wood for construction, the making of paper and the building of a province. The summaries below list the records of four companies. 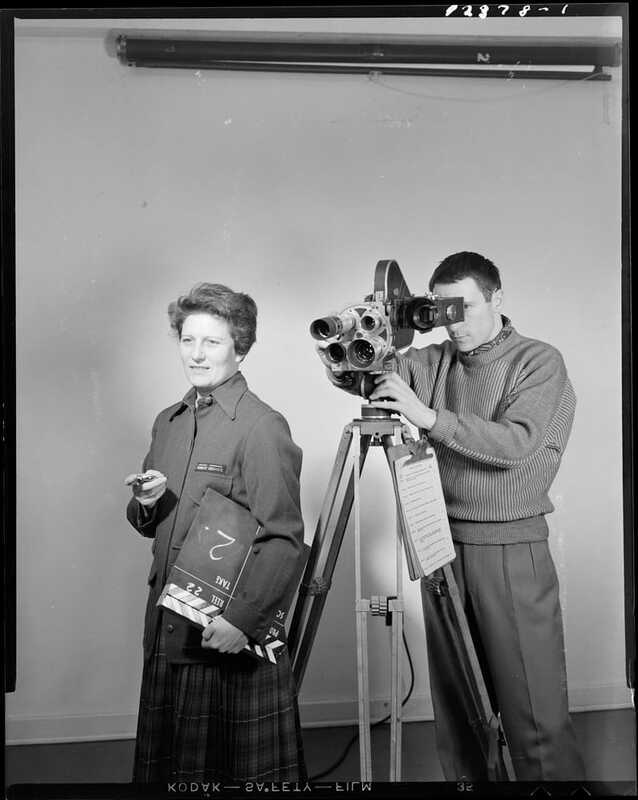 Detailed fonds and series level descriptions of these records will shortly be publicly available online via the collections management system on the Royal BC Museum website. British Columbia Forest Products, Plywood Operations fonds, ca. 19 m of textual records and ca. 140 technical drawings and cartographic material. Fonds consists of administrative and operating records of British Columbia Forest Products Limited in British Columbia between 1946 and 1986, pertaining particularly to plywood production, 1952-1986. Incorporated are records of predecessor companies including Industrial Timber Mills of Cowichan Lake and Douglas Plywood of Vancouver. The fonds illustrates the operating data and composition of working documentation for single plant operations that formed part of a multi-plant company. Chemainus Sawmill fonds, ca. 12.5 m of textual records and ca. 6000 technical drawings and cartographic material. Fonds pertains mainly to construction and operation of the Chemainus sawmill under the management of Victoria Lumber and Manufacturing Company until 1946, Victoria Lumber Company, 1946 to 1950, and subsequently by MacMillan Bloedel Limited, Chemainus Division. It includes a small quantity of records pertaining to other MacMillan Bloedel operations on Vancouver Island. Savona Timber Company / Evans Products Company fonds, 4.62 m of textual records and other material. Fonds consists of administrative and operating records of the Savona Timber Company in Savona, British Columbia, ca. 1948 to 1969, and continuing operations under Evans Products Company, post-1969 and until 1986. Records pertain primarily to timber harvesting in British Columbia’s central interior and to BC interior logging operations. The fonds also includes a scrapbook which documents the activities of Evans Products Company at their Vancouver sawmill and battery separator plant from 1931 to 1961. Weldwood-Westply Limited fonds, ca. 34.6 m of textual records and ca. 575 technical drawings. Fonds consists of broad-ranging records pertaining to the management and operations of the Western Plywood Company Limited and the Weldwood-Westply Limited group of regional and national companies, subsidiaries, divisions and branches in Canada and the United States. Records in this fonds are from the British Columbia Head Office of Weldwood-Westply and include material to do with management and operations of various plants, particularly the Kent Avenue plywood plant in Vancouver, where the head office was located, and the Cariboo Plywood plant in Quesnel. 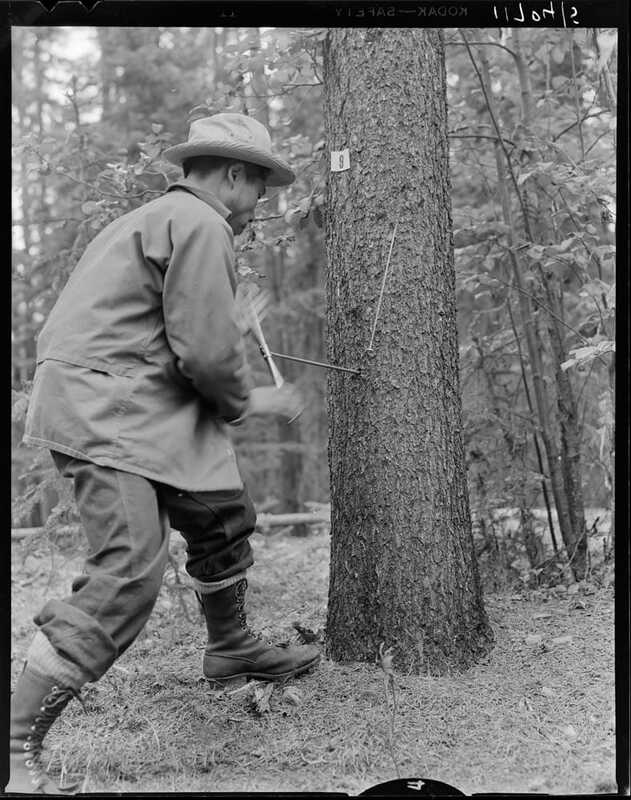 The BC Forest Service of the British Columbia government was created in 1912 to manage BC’s forests and rangelands. 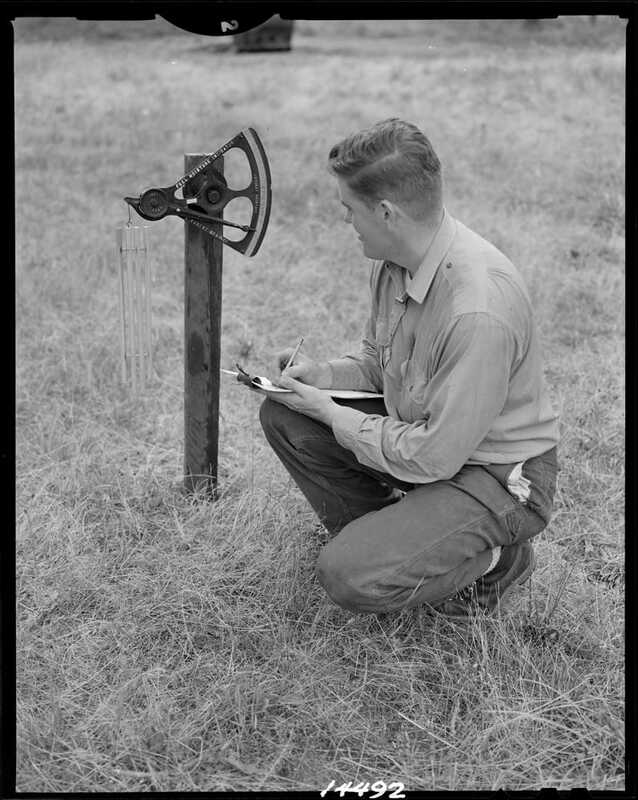 Operational records of this branch including many historical photographs, records of the ranger stations and forestry vessels provide a useful complement to these private industry records and together enable fuller understanding. 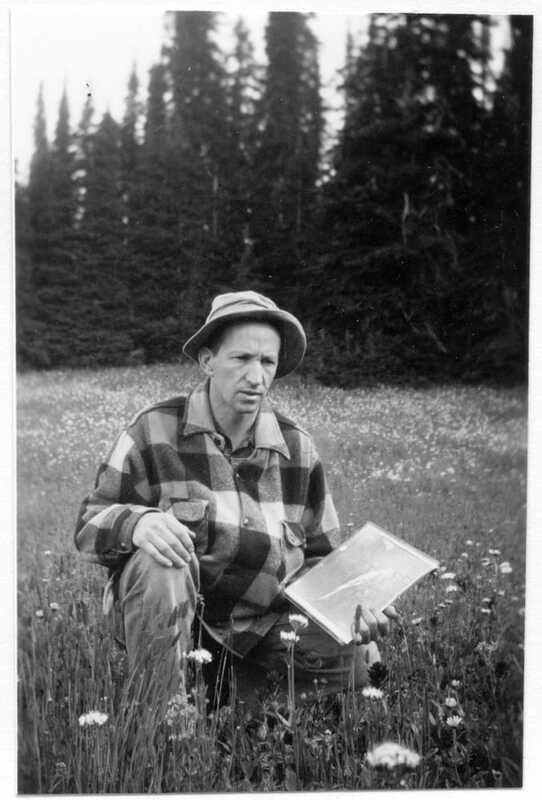 The BC Forest Service records are listed in our online search gateway.